← Can you finance a tiny home? This entry was posted in Books, new! 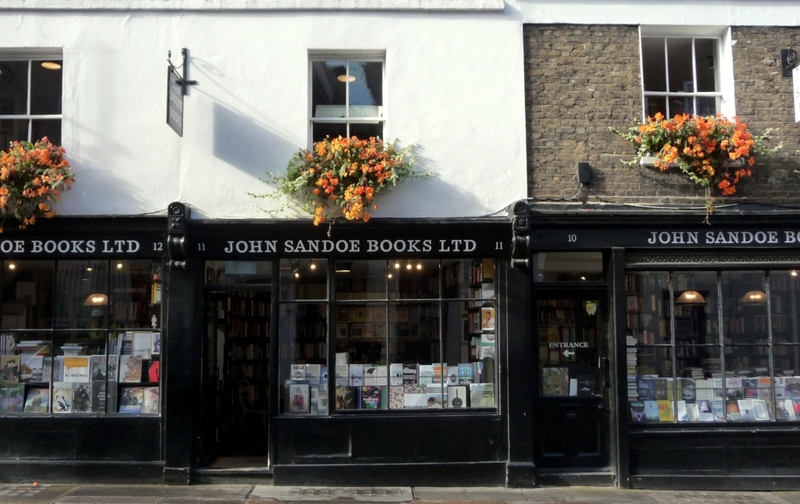 and tagged Books, bookstores, london, travel. Bookmark the permalink.